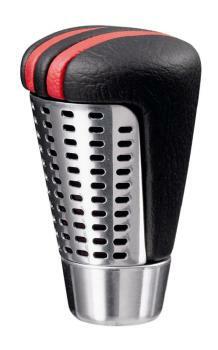 Sparco Shift Knob - 77 UNIVERSAL - Dezod Motorsports Inc - Home of the automotive performance enthusiast since 2002. 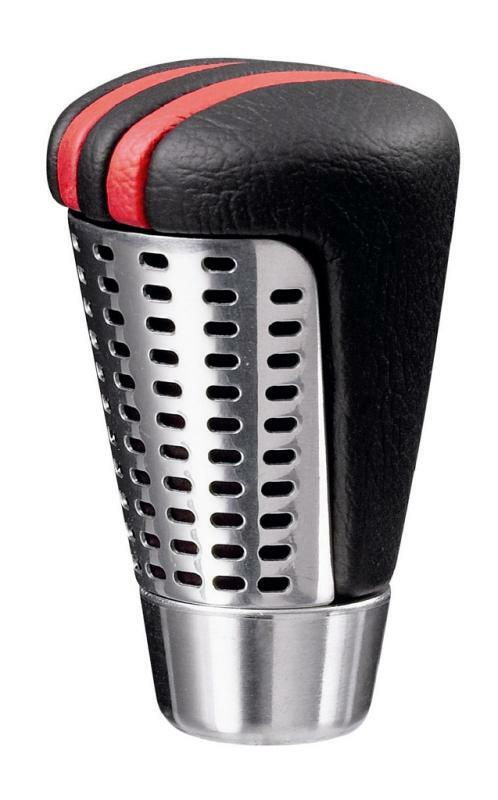 The Sparco 77 Shift Knob has a polyurethane body covered in leather. In the front a technological looking grill has been inserted.